Manufacturing order books and export order books remained well above their long-run averages in the three months to February, despite weakening somewhat, according to the latest monthly CBI Industrial Trends Survey. Expectations for output price inflation weakened from last month’s 34 year high, but remain above the historical average. Meanwhile, stocks were considered to be above adequate levels, but below the long-run average. Looking at growth in the economy more broadly, momentum was tepid for most of 2017. Data showed demand in the manufacturing sector should continue to be buoyed by the lower pound and buoyant global economy but it is expected that consumer-facing companies and retailers may continue to struggle while consumer incomes remain under pressure from higher inflation. 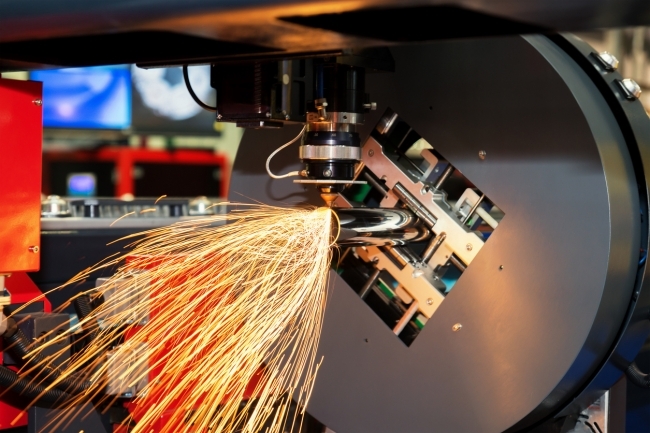 Anna Leach, CBI Head of Economic Intelligence, said: “This month saw another strong showing from UK manufacturers. Although order books weren’t quite as buoyant as they were last month, demand remains strong and output grew briskly. • 16% of firms said their present stocks of finished goods are more than adequate, whilst 11% said they were less than adequate, giving a balance of +5%.